U.S. 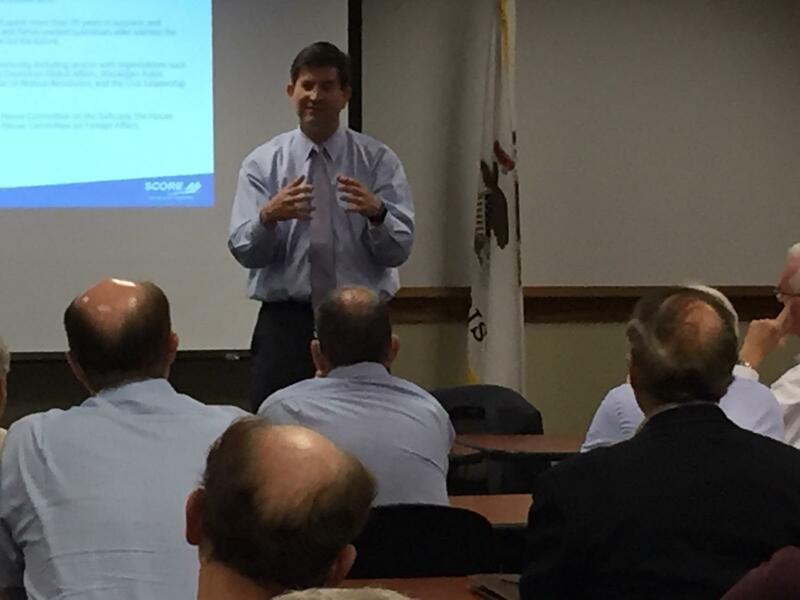 Congressman Brad Schneider (10th District) meets with SCORE Chicago mentors and discusses updates on legislative topics related to the small business community. The gathering was held at the Highland Park Police Dept. and included a question and answer session. Congressman Schneider serves on these three House Committees: Judiciary, Small Business and Foreign Affairs.